Alamosa, CO has a historic, old-world charm that lets visitors get away from the hustle and bustle of the world while still having the amenities necessary for comfort. As you walk through their wildlife refuges and take in the fresh air and stunning views of the mountains, you’ll feel so connected to nature that you may never want to leave. 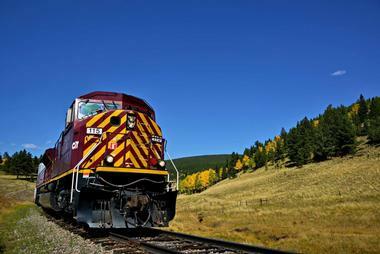 Experience an exploratory excursion on the Rio Grande Scenic Railroad. The railroad has a long history which starts upon its completion in 1878. 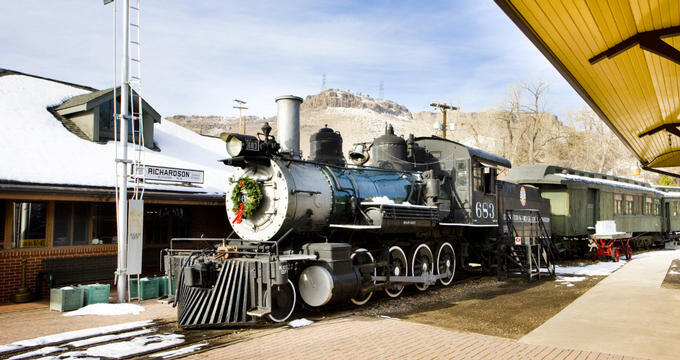 The rail was initially used to transport cattle, farm products, and mining products back and forth before being converted into a passenger and freight train. It then became a part of the Premier Rail Collection in 2006 but is still open to passengers as an attraction that will take them through the mountain meadows and steep rocky grades. There are several events held throughout the year including the popular Rails and Ales held every summer and the Mountain Rails Live concert series where musicians and attendees must be transported on the train to Fir Summit, the venue location, as there’s no other way to get there. 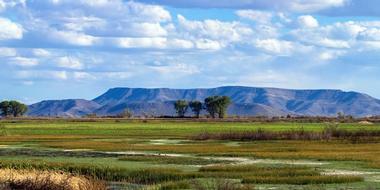 The Alamosa National Wildlife Refuge is one of three designated refuges in the San Luis Valley. The 11,169 acre refuge provides food, dwelling, and breeding grounds for a number of resident and migratory wildlife and birds. The refuge comprises an array of natural settings such as dry uplands, wet meadows, and riparian corridors. You can spend your time there observing the natural wonders of your surrounding by walking or biking through the nature trail, driving the auto-tour route, or hiking up to the Bluff Overlook. Popular activities include photography, wildlife viewing, and restricted hunting. The San Luis Valley Brewing Company is a family owned endeavor that relies on members of the community to thrive. While the Grabers concoct the finest craft brews in the area, their talented kitchen staff prepares delicious foods to accompany the drink, and the local designer creates an atmosphere that’s warm and inviting. Visit their tap room to try one of their many classic brews; some of which are on tap all year long are the Valle Especial, Valle Caliente, the Ol’ 169 Oatmeal Stout, and the Hefe Suave. There are also several collaboration beers which the brewery has created with their partners. 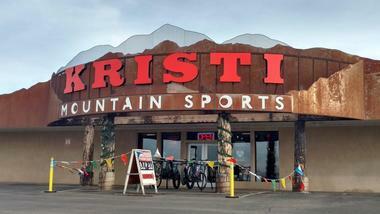 Kristi Mountain Sports is San Luis Valley’s premier location for all your outdoorsy needs. Since 1969, the popular outdoor shop has been providing visitors with everything they need for their adventure whether it be hiking, biking, rock climbing, camping, skiing, snowboarding, or sandboarding. Known in the community for providing quality service to their customers, it’s the only place anyone goes for rentals, purchases, maintenance, or repair - they can fix any make or model of bike, ski, or snowboard. Some of the items you will find at Kristi Mountain Sports include hiking boots, backpacks, sleeping bags, camp stoves, car-rack systems, bikes and accessories, and GPS/ tracking units. 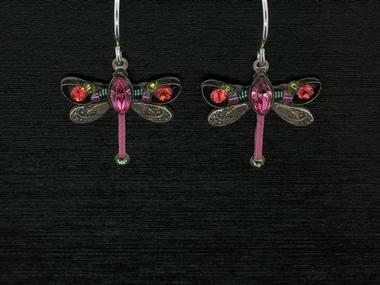 Firedworks is a full-service gallery and framing shop that aims to introduce the people of Alamosa to beautiful art and the inspiring artists behind them. You are sure to find a piece that speaks to you on a higher level as you walk through the rooms of the gallery. The unique works vary in style and form - they could be paintings, sculptures, jewelry, or any other form of art that the gallery owners fell in love with. There are many events held at the Firedworks Gallery throughout the year including exhibits, artists’ workshops, and more. The San Luis Valley Museum is a wonderful place for visitors of all ages to learn about local history and the people and events that shaped it. You’ll be able to see many artifacts, antiques, collectibles, memorabilia, and photographs as you walk through the museum. Much of these exhibits are focused on the Native Americans that lived on this land, Hispanic settlers, early ranch and farm like, military regalia, the Japanese - American community, and early railroading. Interactive museum displays such as an old model U.S. post office and a general store let kids get hands-on as they learn in the fun environment. The Rio Grande Farm Park came to be when a community group came together in search of a place for people to gather and learn about farming and the environment while trying to preserve as much green space in the community as possible. 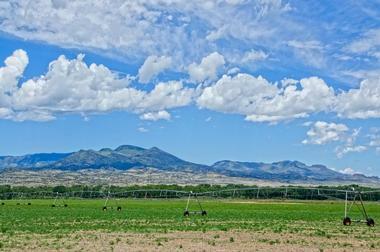 The beautiful farm park is now a wondrous place to explore and is easily accessible via a pedestrian bridge from downtown Alamosa. As you walk the trails of the park, you’ll be able to enjoy the fresh, crisp air and take in the panoramic views of the Sangre de Cristo Mountains. The farm park also gives visitors the opportunity to go apple picking in the orchard or learn about growing crops using traditional Mayan farming techniques. 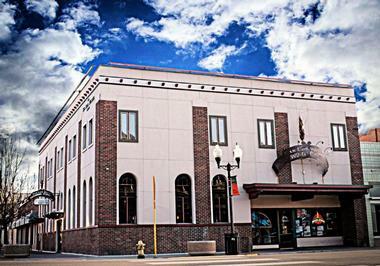 Society Hall is a community center and event venue that is used for concerts, workshops, plays, meetings, festivals, weddings, and much more. The structure was initially an old church that was set to be destroyed before a group of people, who are now board members, banded together to save it and use it as a community hub. The building itself is absolutely gorgeous, and though it retains much of its original charm, several renovations and upgrades have been made over the years. 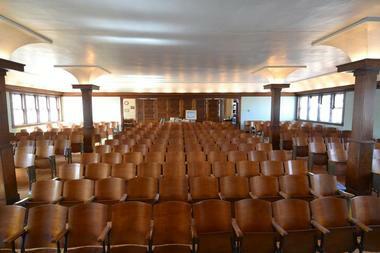 Several of the events, such as the CD release and performance of Frank Scott, are free for residents and visitors to enjoy. 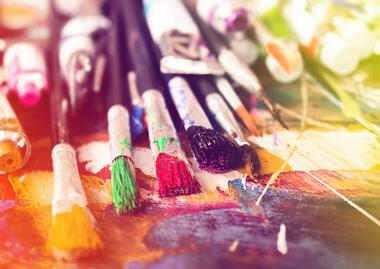 The Wet Paintbrush is the San Luis Valley’s very first sip and paint art studio. The relaxing, fun environment gives you the opportunity to express yourself with the stroke of a paintbrush as you sip on your favorite wine or beer. The best thing about it is that you don’t have to be an artist or even have painted in your life to have a really great experience. The knowledgeable artists will guide you through the painting techniques so that you can concentrate on just having a good time. All classes are held in groups at the studio and all of the supplies you need such as paints, brushes, and a canvas are provided. 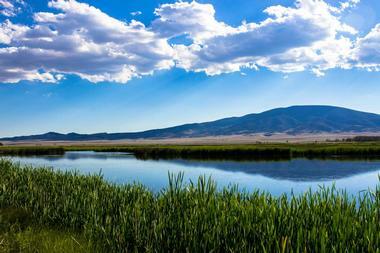 The Monte Vista National Wildlife Refuge can be found in the San Luis Valley. It provides a necessary feeding and breeding habitat for local flora and fauna including wildlife and over 200 species of birds. Some of the wildlife you’ll come across the wetlands and uplands include unusual and rare amphibian species such as the Plains spadefoot toad and the northern leopard frog. As you explore your surroundings, you’ll be able to see stunning views of three mountain ranges - the San Juan, the Saguache, and the Sangre de Christo. Popular visitor activities in the area are hiking and viewing the interpretive panels along the way, wildlife viewing, nature photography, and restricted hunting. 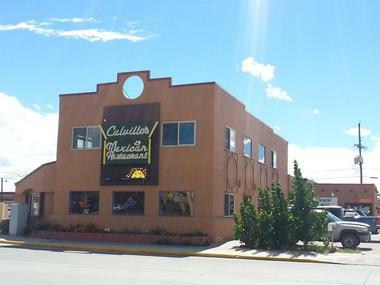 Mexico is such a diverse land with each state having different traditions and cuisine; Calvillo’s Mexican Restaurant offers the visitors and residents of Alamosa a chance to taste these delicious foods using recipes that have been gathered from several states across Mexico. The authentic cuisine is prepared with intricate ingredients and use methods and processes which have been passed down from generation to generation. Some of the items that you have to try while there include the New Generation Quesadillas, the Tostadas y Ensaladas, the Mexican Fajitas y Parrilladas, and the Original Calvillos Burritos. 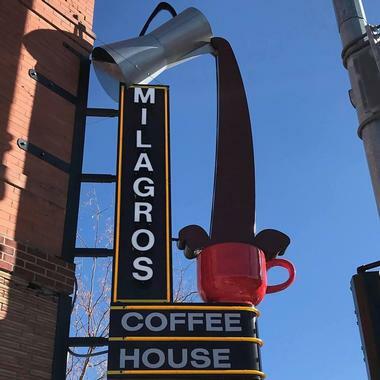 Milagros Coffee House can be found in the heart of downtown Alamosa. The full-service coffee house is lovingly nicknamed the “community living room” as it’s where you can find most of the residents having a chat and getting their daily coffee. The walls showcase the work of local artists and the coffee house is often the venue for art exhibitions and shows. There’s no better place to stop by for a delicious sweet or savory snack or sandwich to re-energize you in the middle of the day. Head there for a quick breakfast before you head out on the town and the friendly staff will be more than happy to discuss fun things you can do in the area. 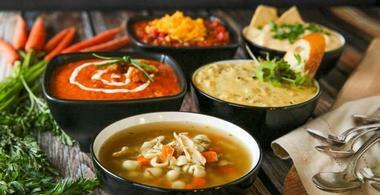 Locavores is the fast-casual restaurant which serves fresh, inspired foods that satiates their diners. All of the ingredients are prepared fresh daily, is hormone free, and is mostly locally sourced. They work with local farmers and ranchers, and chances are that the ingredients on your plate were in a farm or field less than 24 hours ago. Patrons love that Locavores roasts their own meat and concocts their own sauces - which have gained quite a bit of popularity in the community. Enticing dishes from their menu include specialties like the San Luis cheesesteak, Baja fish tacos, smashed banh mi, and the Southwestern Sammy.